William Patrick Newnham was the brother of Frederick Aloysius Newnham who also served as an alderman on Newtown Municipal Council. William Newnham died on 2 September 1978. William Patrick Newnham was an alderman on Newtown Council in 1935-37, representing Enmore Ward. 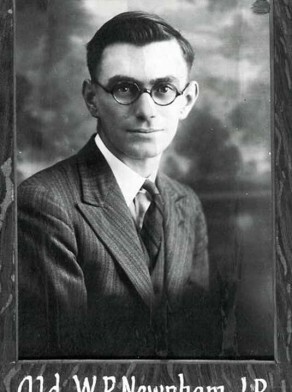 He served as Deputy Mayor in 1936.